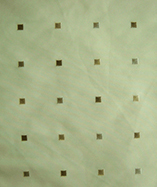 (Price per mtr) £47.85 VAT Incl. 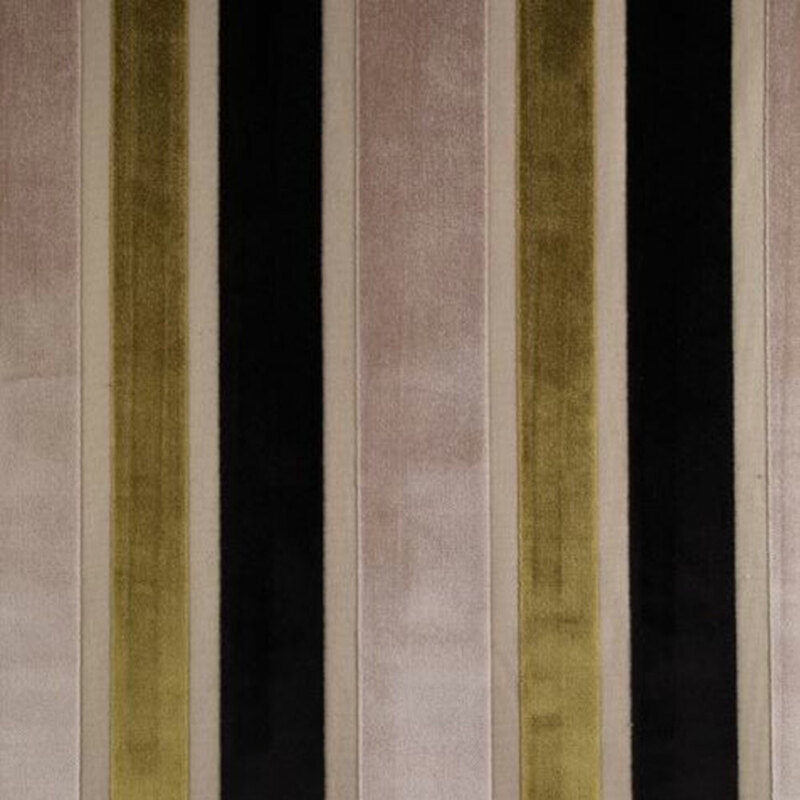 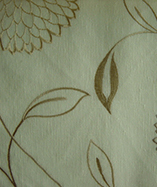 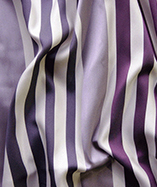 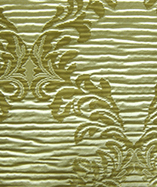 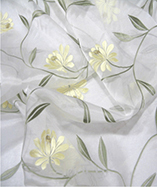 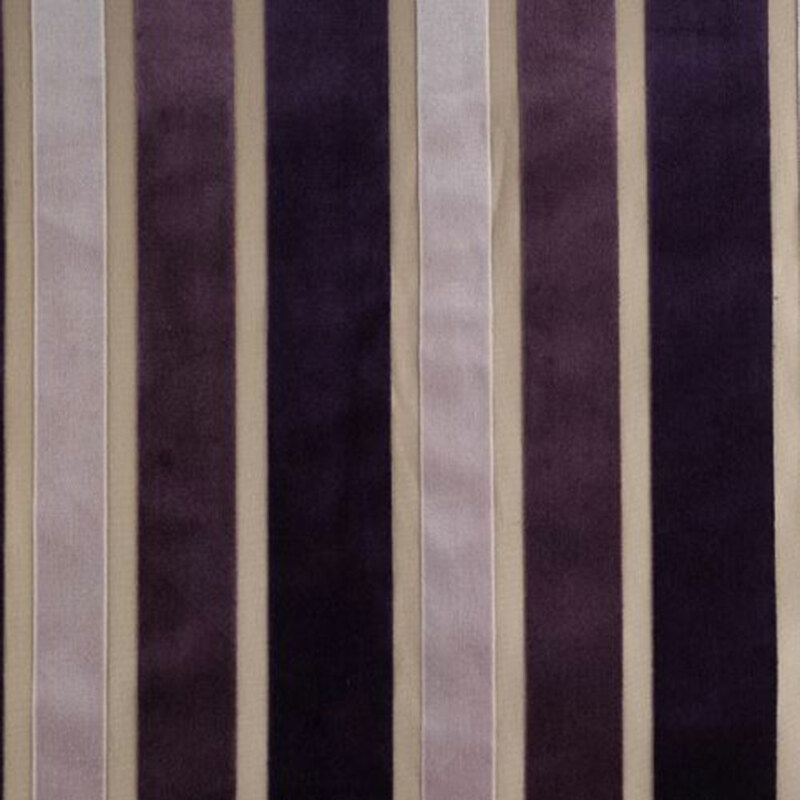 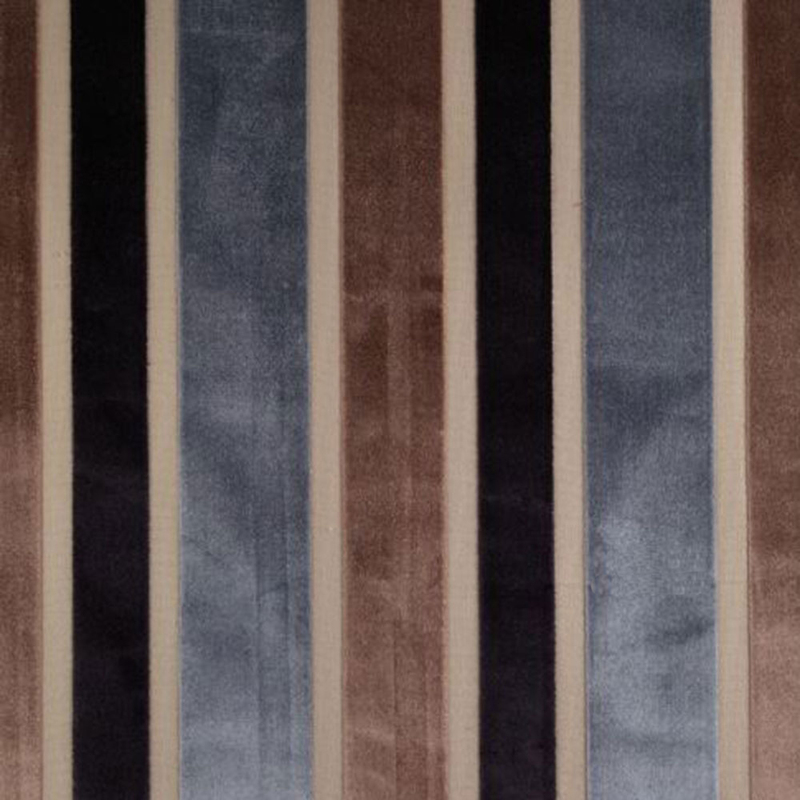 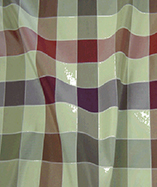 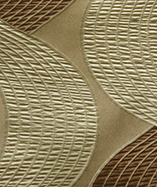 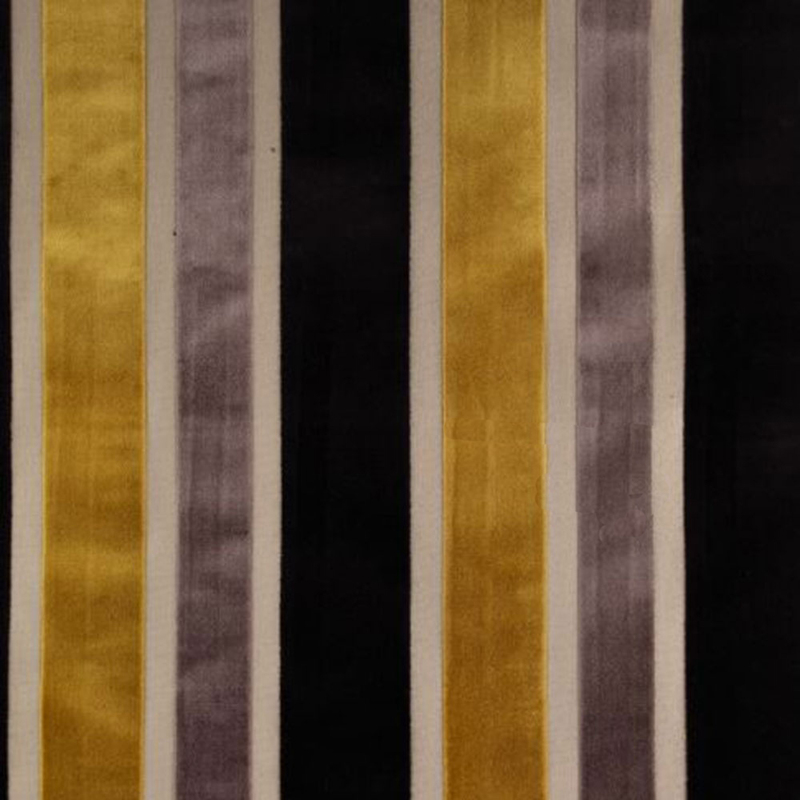 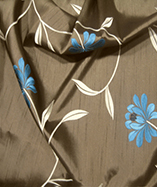 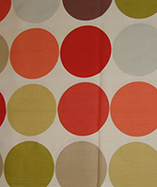 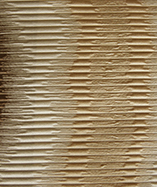 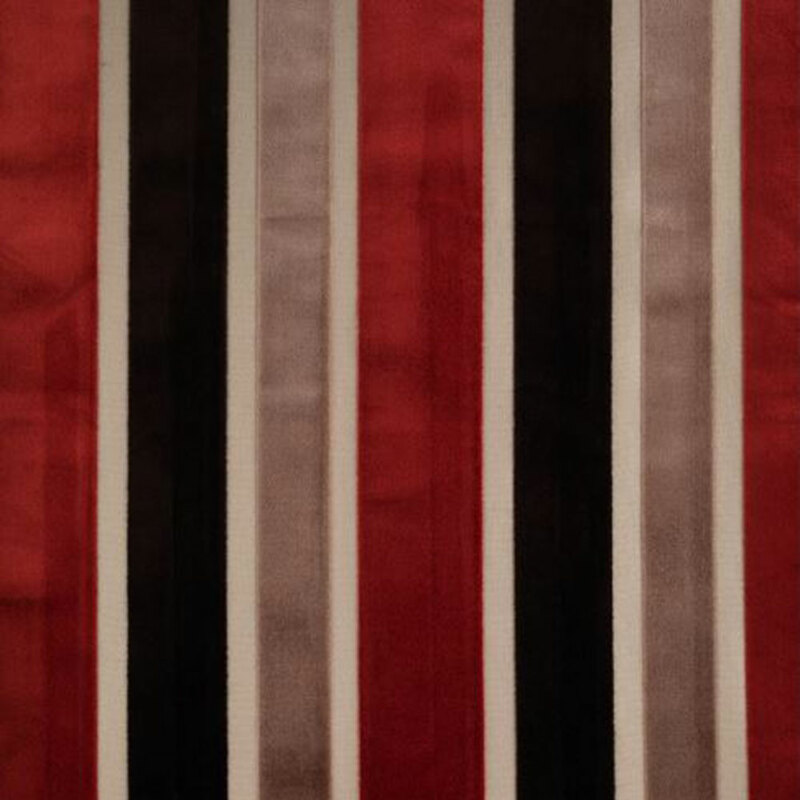 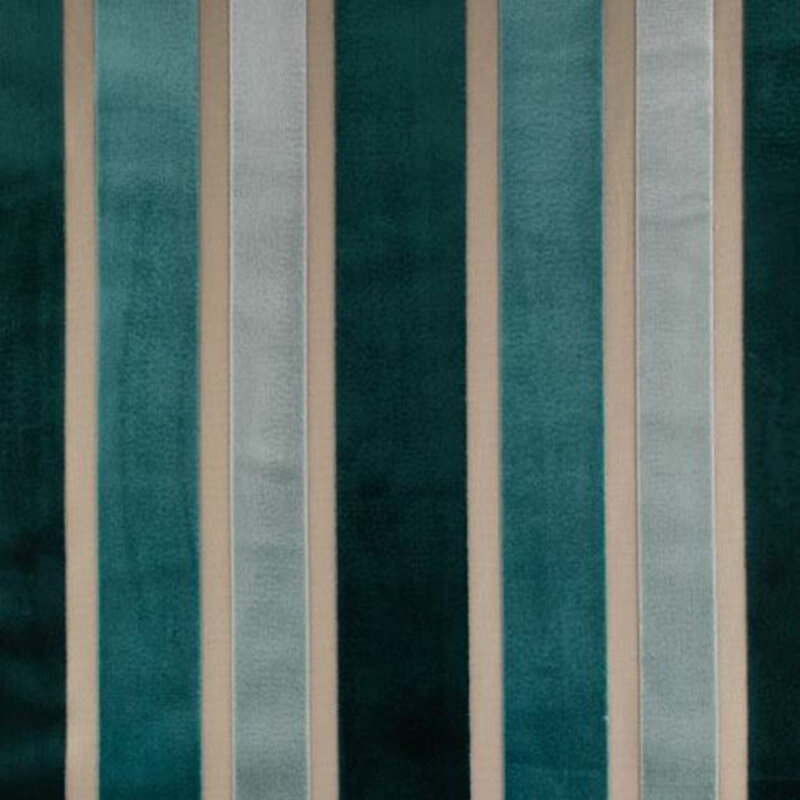 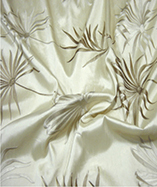 Get a sample of "Chantreuse"
Verve curtain and upholstery fabric. 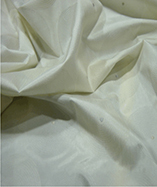 Composition is 60% Cotton, 40% Viscose. 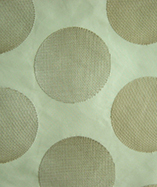 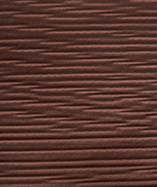 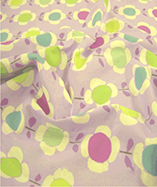 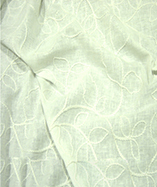 Verve is a durable fabric, Martindale abrasion tested to 25000.